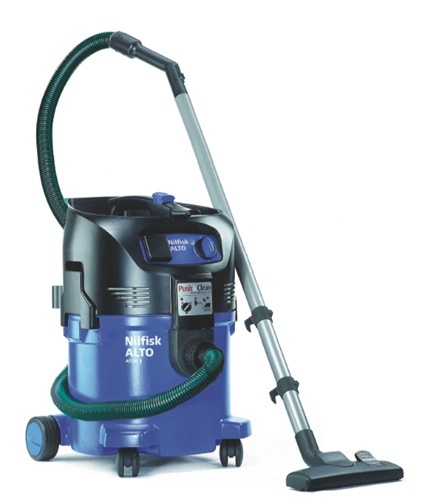 The Attix 30 AS/E HEPA is an 8 gallon wet/dry vac that packs extractor level of power, super quiet design, and is durable for contractor grade use. 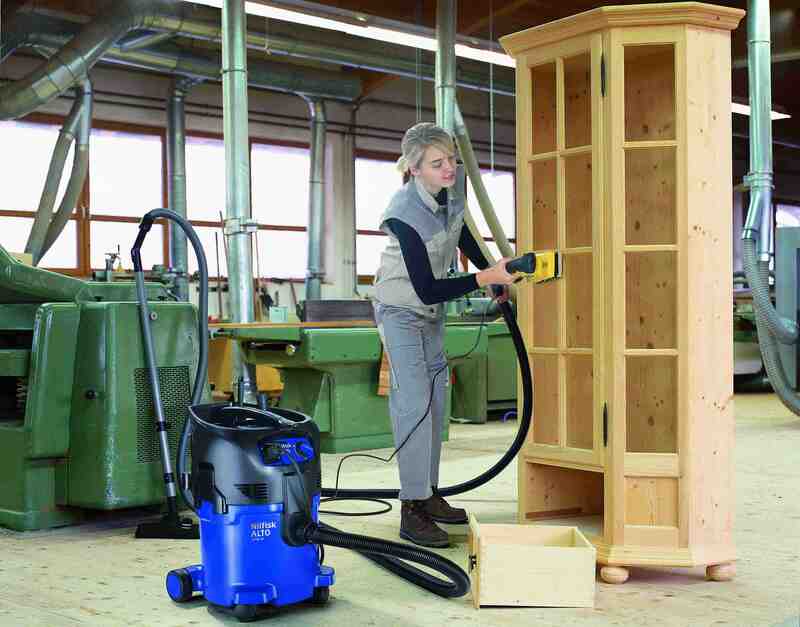 Designed with German Wap technology, the standard for highest quality vacuums. We recommend this model for light contractor use, home use, home shops that require HEPA filtration. 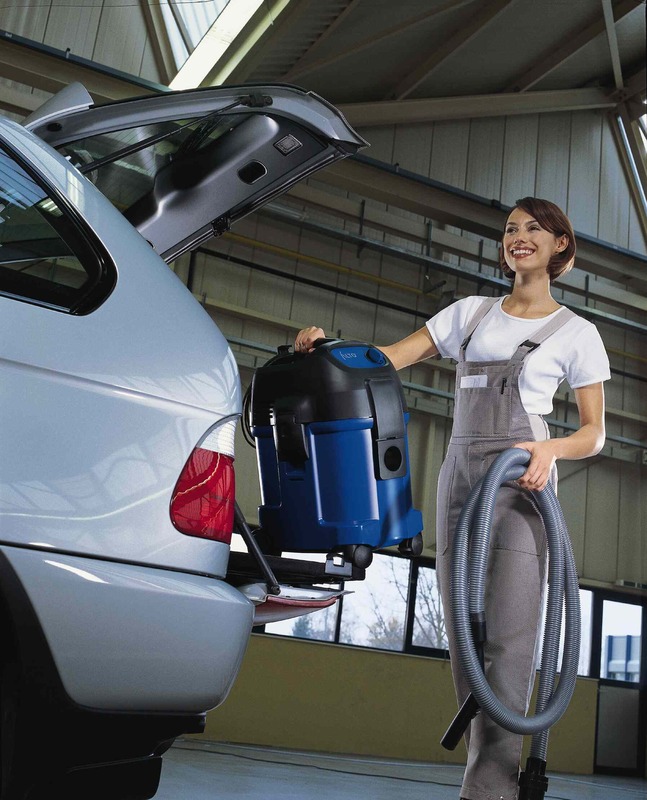 Designed with German Wap technology, the standard for highest quality vacuums. This vac is the new version of Turbo and SQ series. Our customers who have used the Turbo, SQ, or Aero series vacs really like the new Attix models. Click HERE to compare Attix 30 series (8 gallon) models. With all its power, this vacuum will clean like nothing you have ever seen. Customers who own this vacuum range from contractors to home shop users and housewives who love the power and quiet design to clean up a work site or clean around the home. Electric Autostart - Plug in an electric tool (hand sander, saw, etc.) into the vacuum, and the vac automatically starts up when you start the tool. Autostart outlet rated at 600 watts. HEPA 0.3 micon filter with HEPA certification document, exceeds HEPA filtration standard providing 99.99% filtration at 0.3 microns. Versatility - you can unscrew 0.3 micron HEPA filter and replace it with 1.0 micron washable PET-fleece filter for non-HEPA depending on your need, so you only use HEPA filter when needed. Other accessories available by clicking HERE. I looked into these vacs after I found the Fein vacs to become extremely loud as they age. I have a painting company and needed a true Hepa vac for my lead work, as well as a vac for sanding drywall/spackle. I am in week two of an exterior restoration using Lead Safe Work Practices. The vac is performing very well. I am using a combination of bags and a Hepa filter. The filter is still perfectly clean. Using the vac hooked up to my hand drywall sander has proven to be extremely impressive. I actually turn the power down to about half in order to keep my sander from sucking into the wall too aggressively. The lack of noise, especially at this power level, is incredible. I even listen to the radio at a normal level while sanding. I switch out to a 1 micron filter and the cloth/plastic pre-filter when doing drywall or regular jobsite cleaning. The 1 micron filter remains perfectly clean. Great performance, features and decibel levels make this vac my new favorite tool.